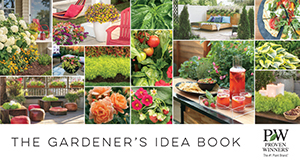 Our Gardener's Idea Book has been an absolute hit. 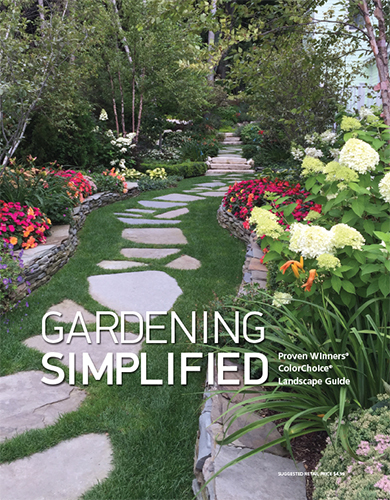 Complete with landscape and container gardening ideas for a broad range of styles and spaces. 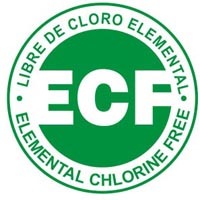 Over 3 million have been distributed across North America since its debut in 2007. 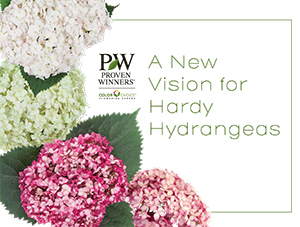 When it comes to picking hydrangeas, you’re spoiled for choice these days. Maybe too spoiled: the market has been flooded with dozens of new varieties in the past 20 years - some good, some not so good - so making the right choice has become increasingly difficult for growers, retailers, and homeowners alike. 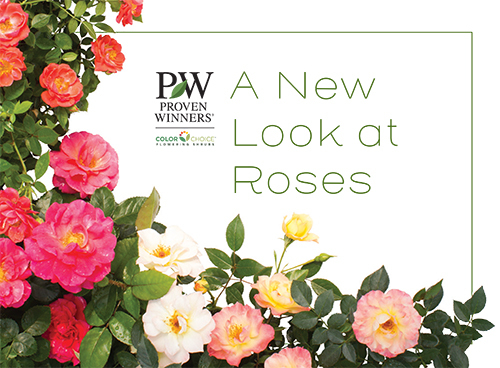 Proven Winners® roses are the colorful, disease-resistant, continuous blooming roses that keep their promise. How can we make this claim? 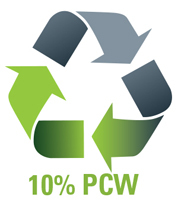 Simple: because we’ve trialed and tested them in the greenhouse, in containers, in the field, and in the landscape. 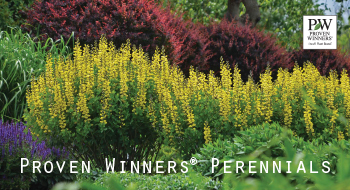 52 pages of colorful perennials and a recommeded growing regions chart.